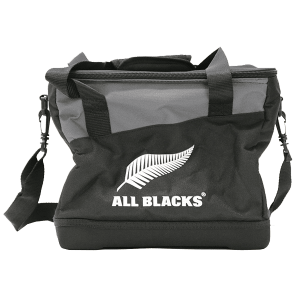 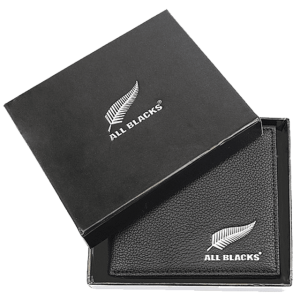 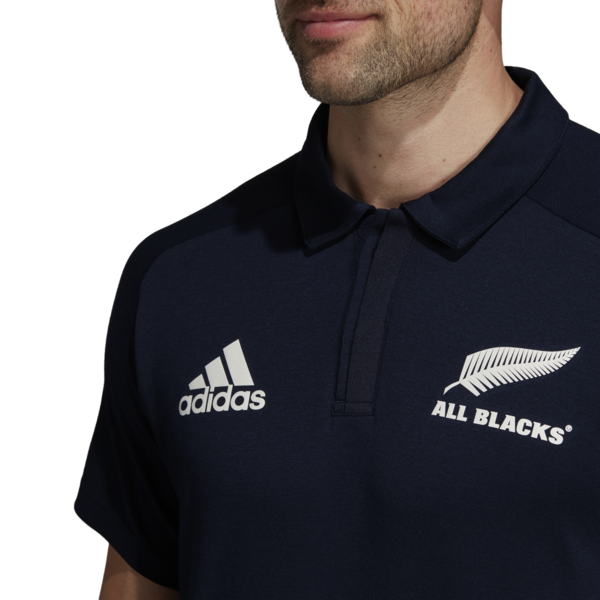 Tireless training and tactical innovation keep New Zealand at the forefront of international rugby. 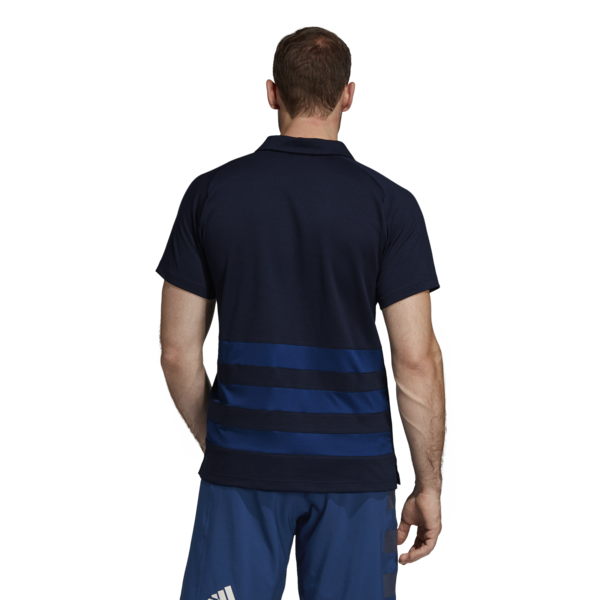 Reflecting the team’s pioneering outlook, adidas joined forces with Parley for the Oceans to construct a polo shirt that turns threat into thread. 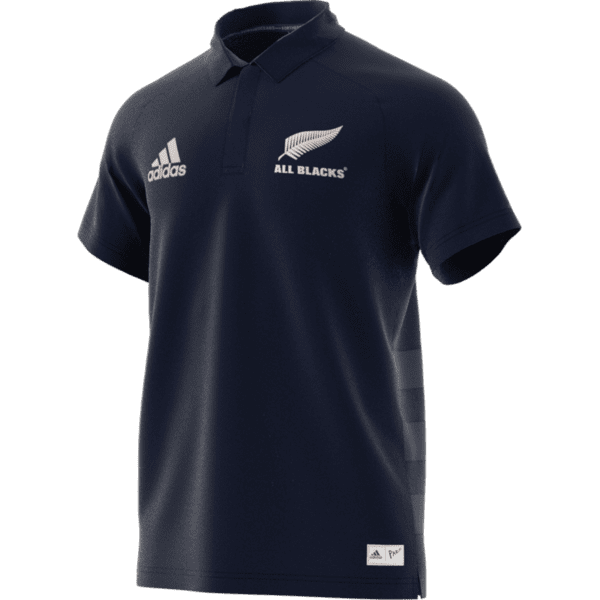 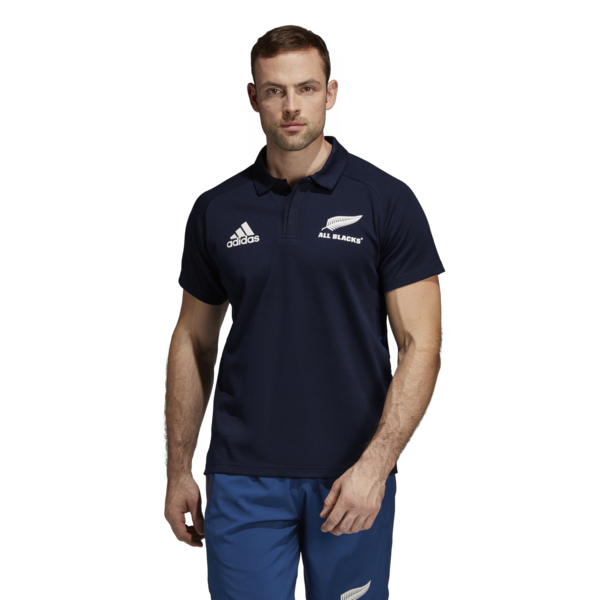 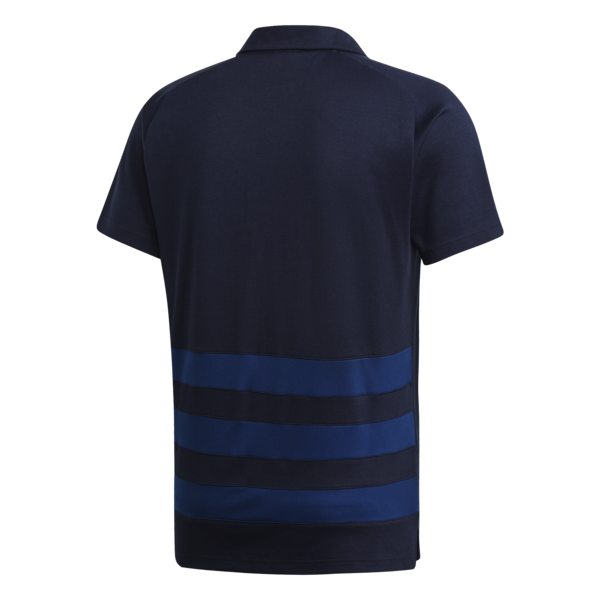 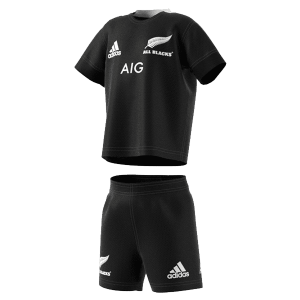 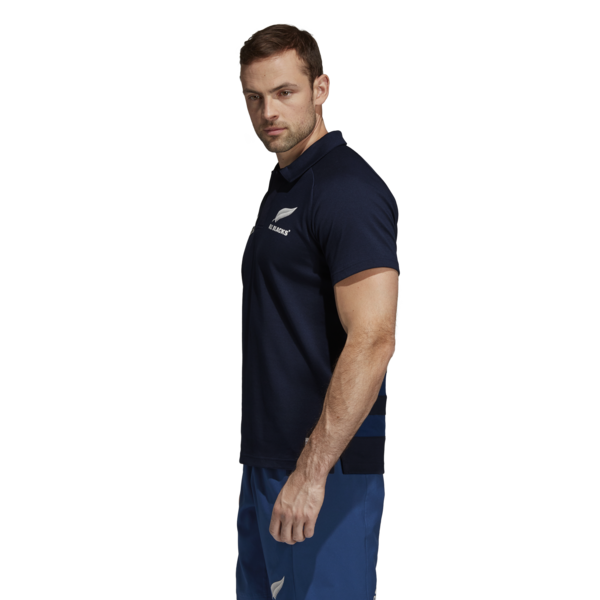 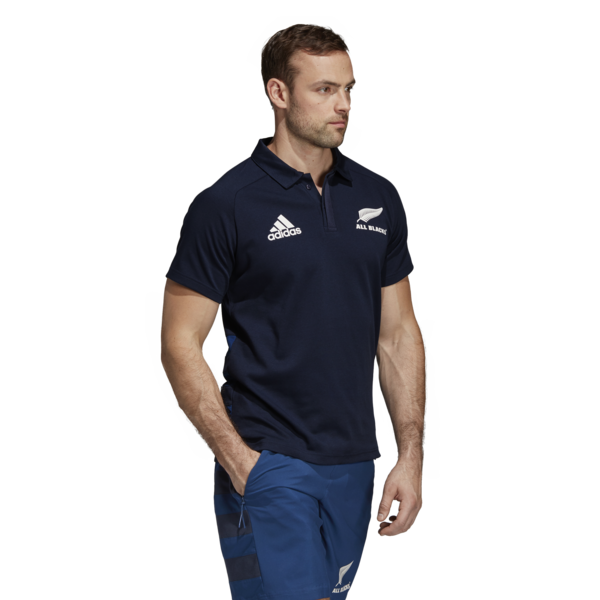 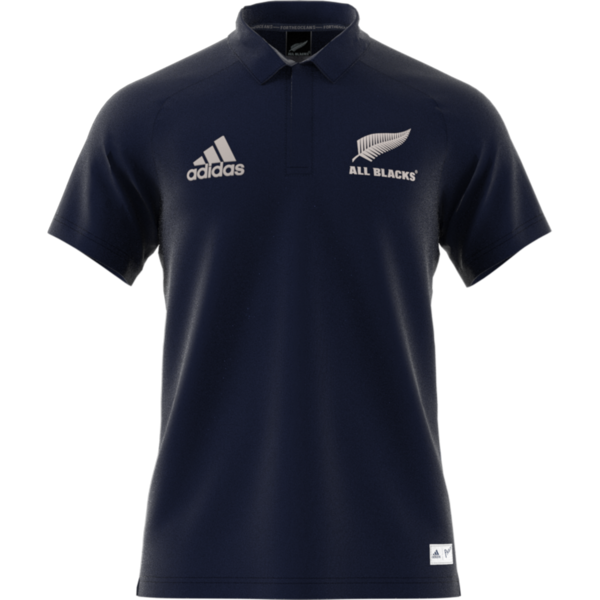 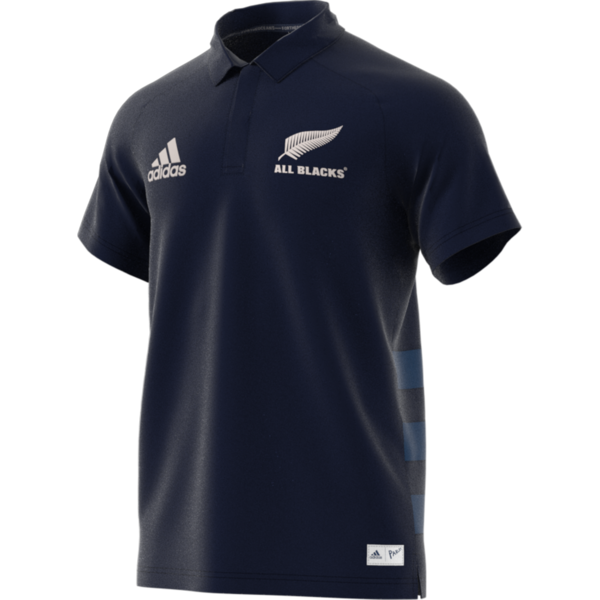 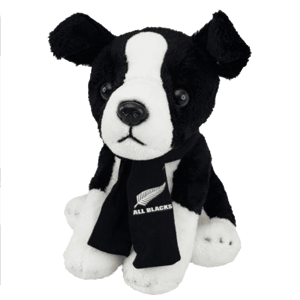 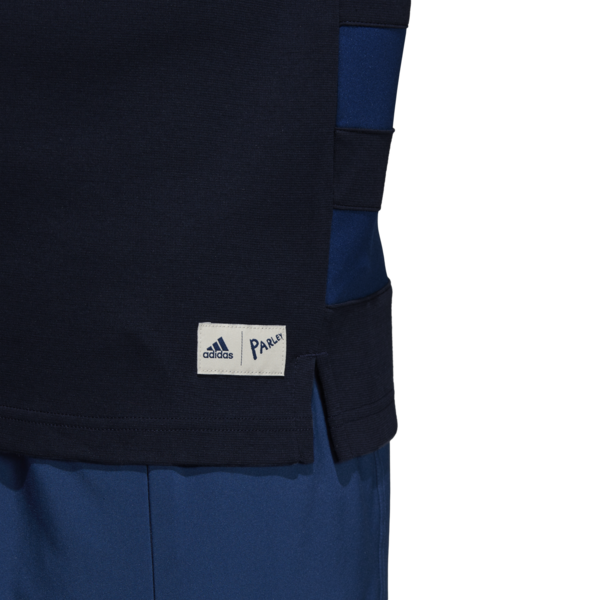 This All Blacks training polo is created using yarn spun from plastic that’s reclaimed before it reaches our oceans. 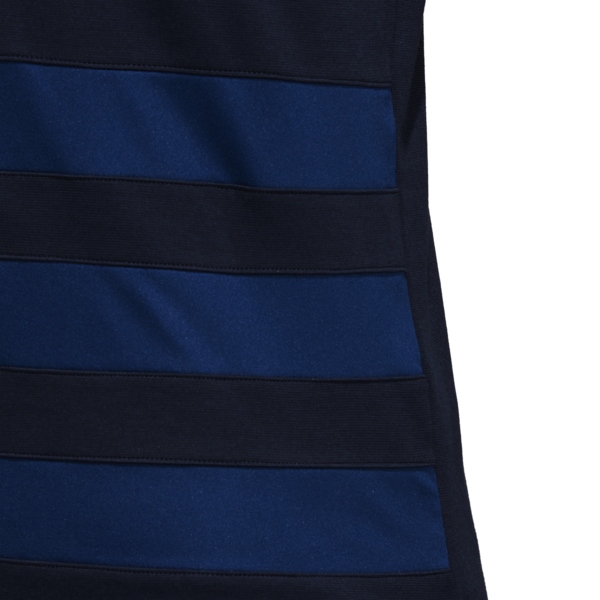 It’s made from soft doubleknit.